Being set up with false accusations is a big issue in Men's Rights. MHRA's have said for years, it's insidious, destructive and prevalent. When people get away with it as a cheap way to attack people they don't like, it just becomes a more popular weapon for cowards. 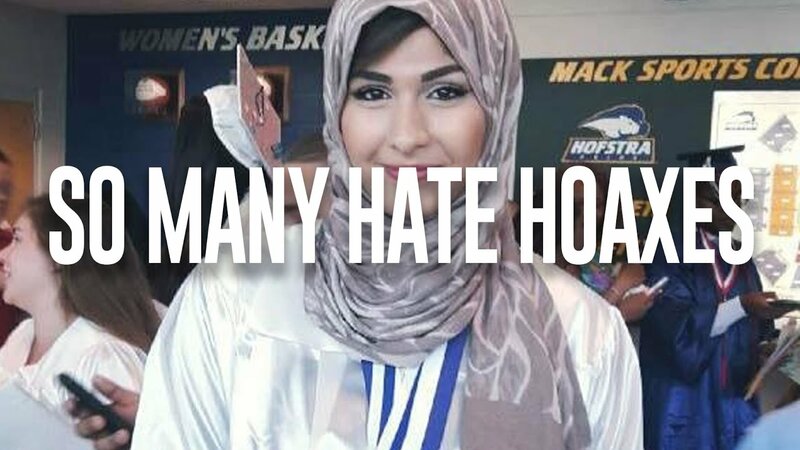 There have been some very high profile hoaxes, most of which have had no come back on the actual perpetrators. The Rolling Stone case, had some consequences for the magazine, but few for the author of the hoax, despite the damage she did has faced very little censure, and the source of the hoax remains protected. It's hardly a surprise that many used Trump as the excuse for their hoax. As per usual the hoaxes get splashed all over, on mainstream media and social media, but the retraction or exposing never goes as far. Meaning the hoaxer always wins even if they are caught, the damage they've done remains.